Custom Patterned for a perfect fit. 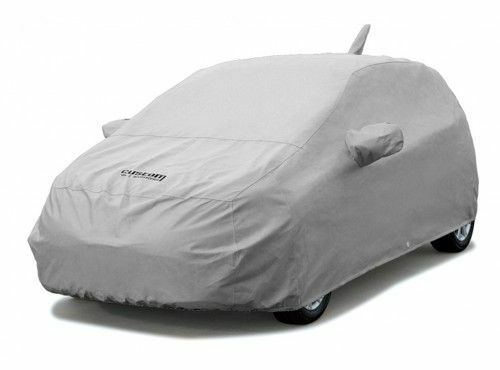 These seat covers are easy to install/ easy remove. They protect from sun- dirt & workweek abuse. Great for kids & dogs.